The brain is extremely complex. It is the source of vision, hearing, balance, taste and smell. It houses our memories, moods and behavior; in essenceâ€”it defines us, and without it, our lives begin to deteriorate and we become unable to participate in the simple, everyday tasks and the thoughtful moments that make up our lives. 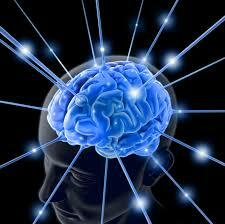 Nutritional supplements are an effective means to enhance brain activity.